The colors indicated on this color chart are only a representation of the actual colors. 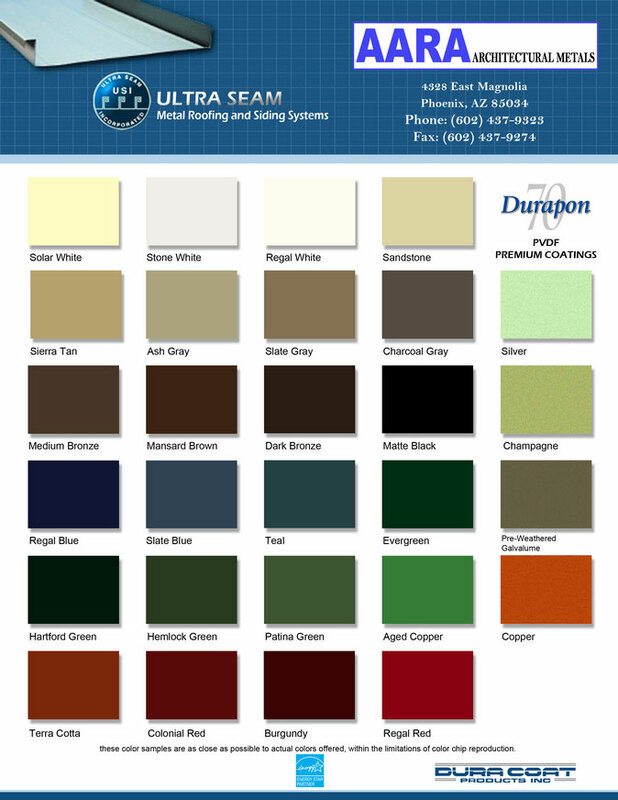 Please contact us for individual color samples or a hard copy of our color chart. In addition to these standard colors, metallic and custom colors are available. Please contact us for more information.